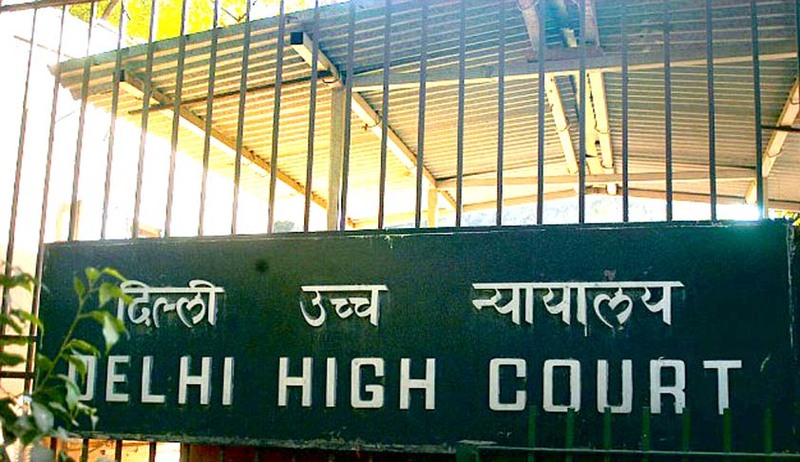 The Delhi High Court dismissed the plea of a teacher who had challenged the letter of termination of her services issued by the Rashtrapati Bhavan, Kalyan Kendra. The teacher, Swaran Lata, claimed that she was appointed as a teacher by the Rashtrapati Bhavan and worked without any break for 16 years from 17.7.1990 to 1.5.2006, and hence, her termination from services is illegal. The Kalyan Kendra of Rashtrapati Bhavan contended that it is a private organisation, which was established on 10.8.1971, by then President V.V. Giri, for social uplift of women, improvement of standard of living of families of workers in Rashtrapati Bhavan, etc. It prayed that the appointment of the teacher was in terms of the appointment letter on temporary basis and which was to be terminable on 15 days’ notice of either side. They also pleaded that several complaints against Swaran Lata were received that she was not teaching and conducting her classes regularly, and was not paying attention towards the education of the children, as a result of which her services were discontinued. A bench comprising Justice Valmiki Mehta stated that the writ petition will be maintainable only if the school is governed by the Delhi School Education Act, 1973. Since the school in question was not governed by the Delhi School Education Act and the fact that Rashtrapati Bhavan, Kalyan Kendra is a private organisation created only for uplift/welfare of the employees working in Rashtrapati Bhavan, the court held that the writ petition was not maintainable under Article 226 of the Constitution of India.